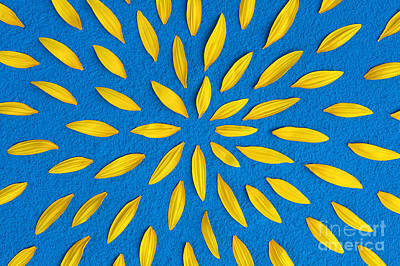 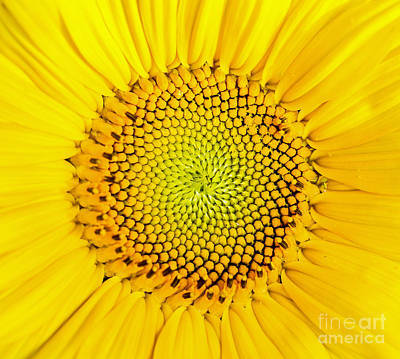 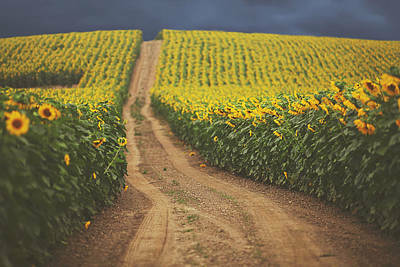 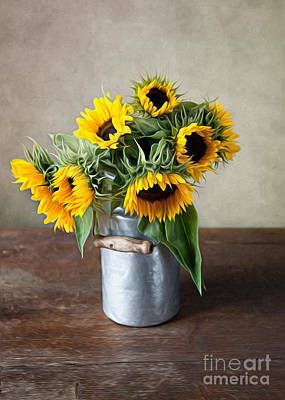 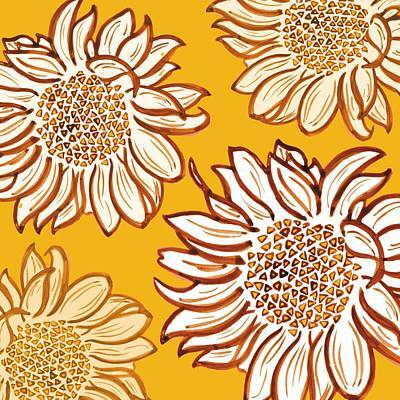 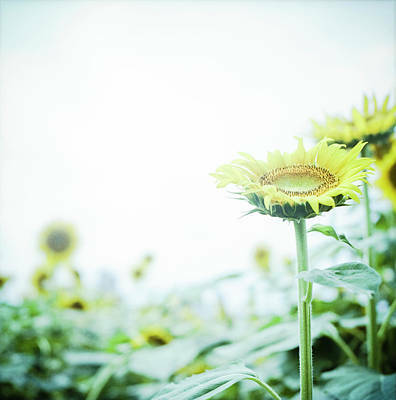 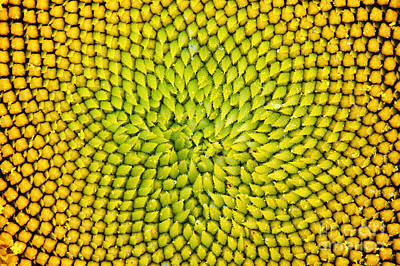 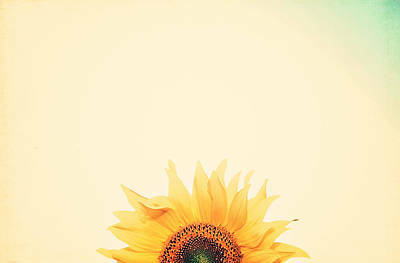 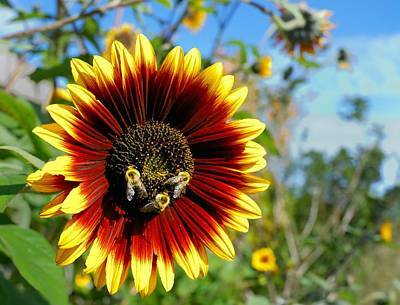 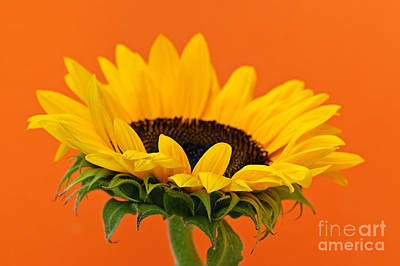 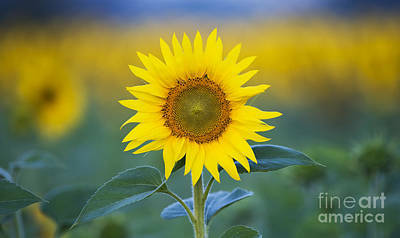 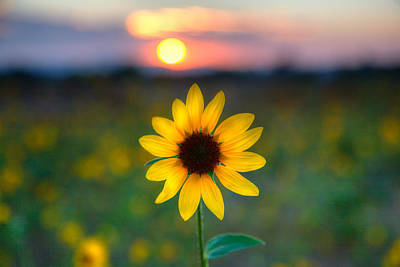 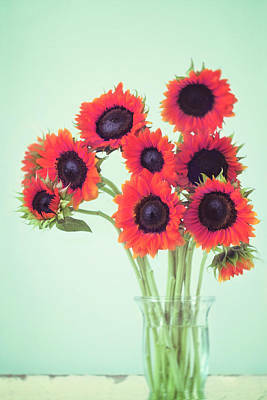 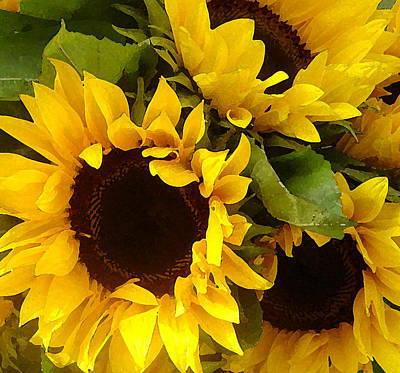 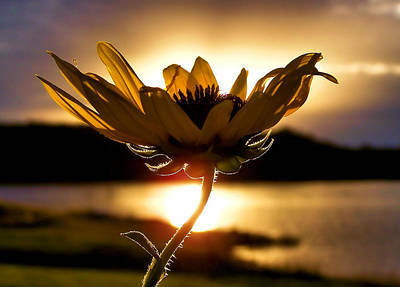 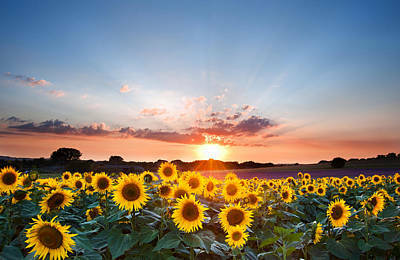 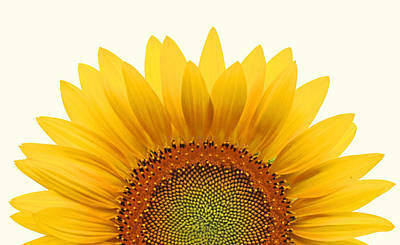 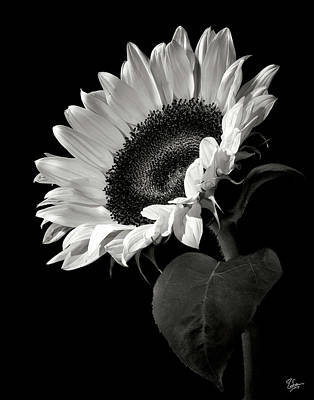 The stunning sunflower is recognized for its vibrancy and universal beauty. 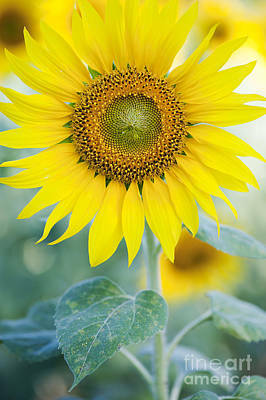 This golden flower can also be harvested for nutritious oil and edible seeds. 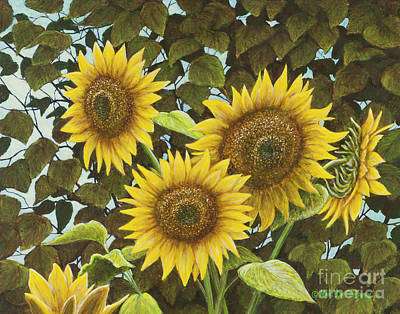 The short life of the sunflower makes it a gardener's delight to behold every year. 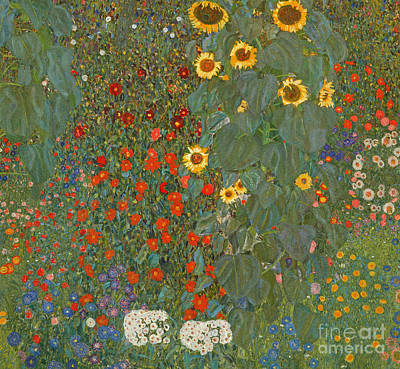 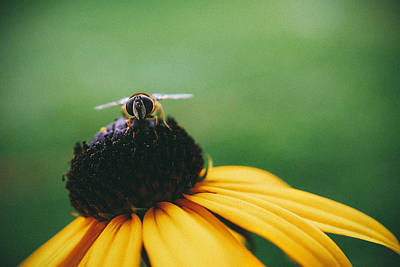 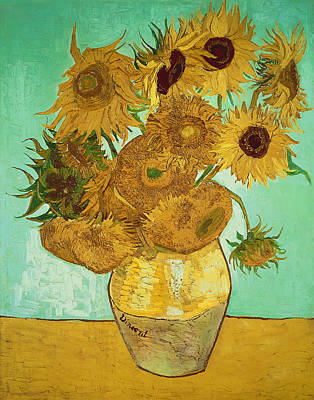 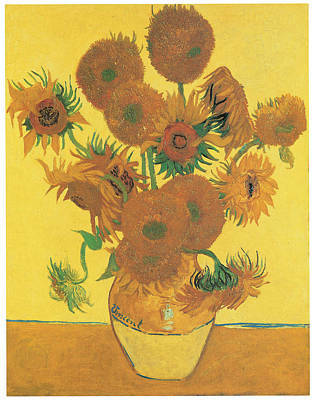 The sunflower was an inspiration to artists such as Vincent van Gogh and Paul Gauguin. 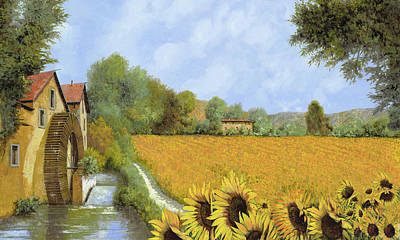 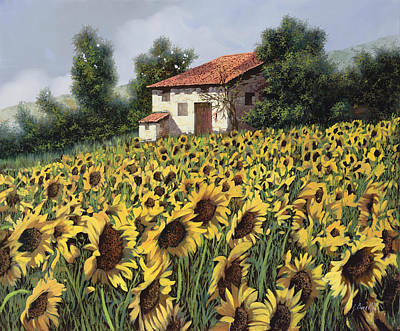 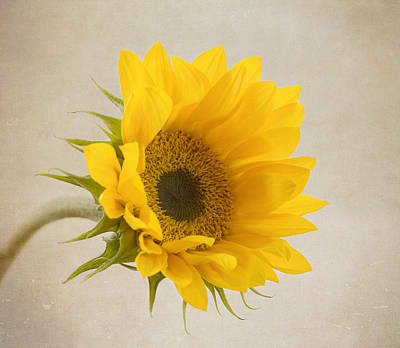 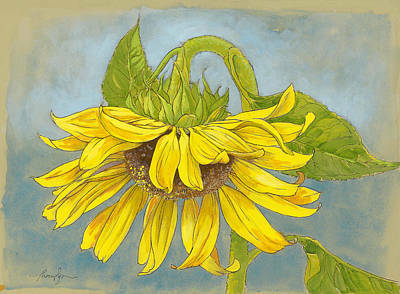 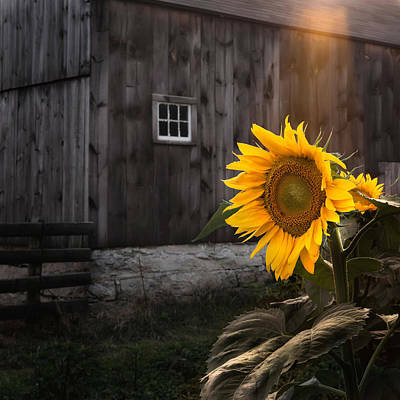 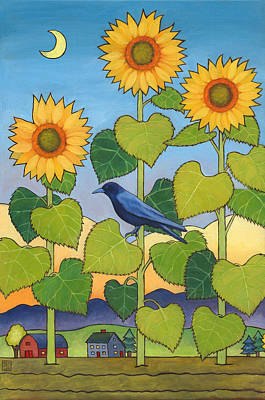 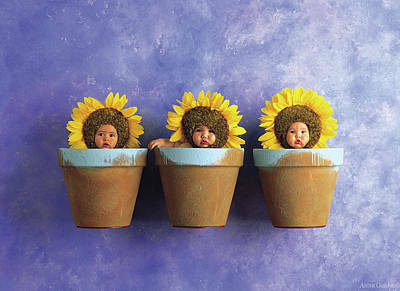 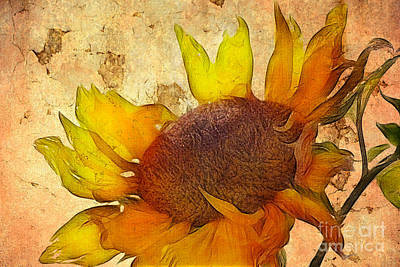 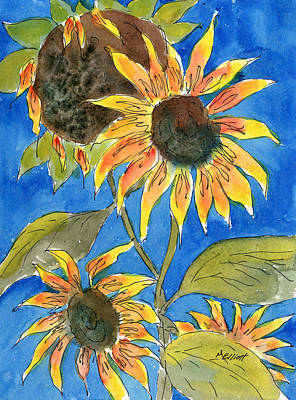 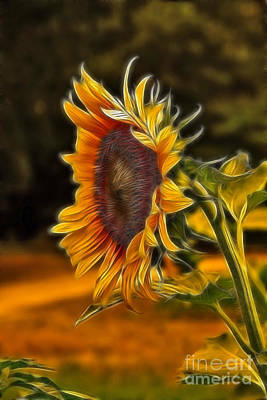 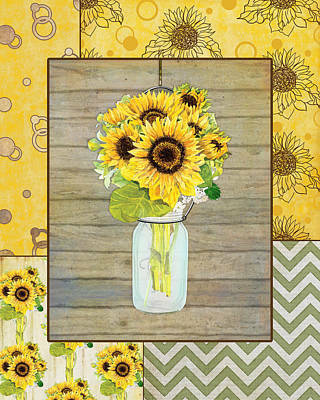 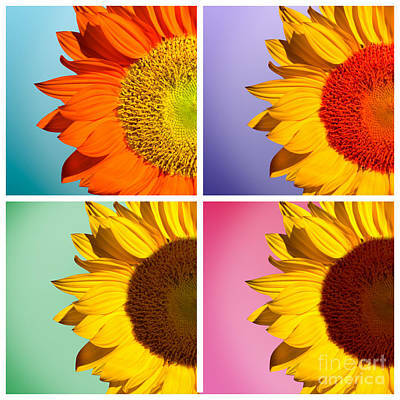 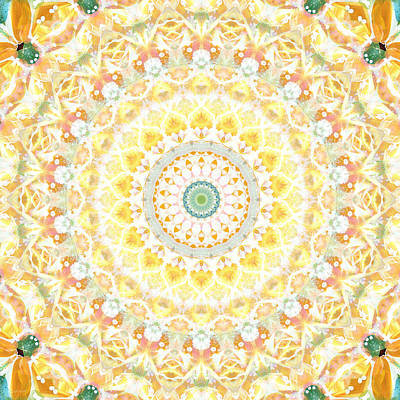 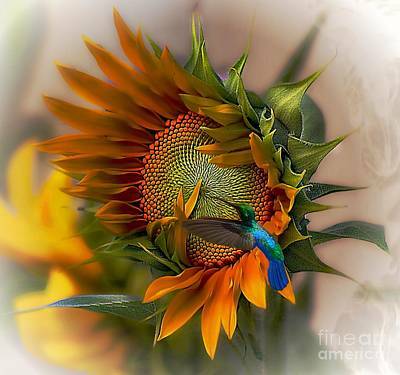 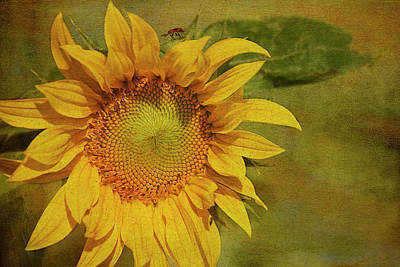 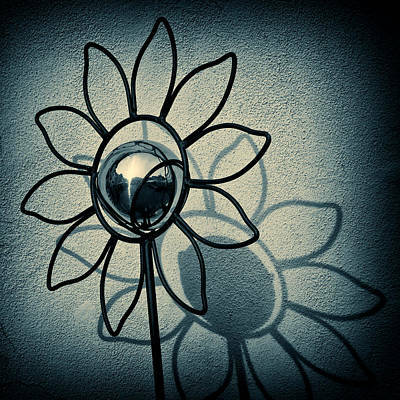 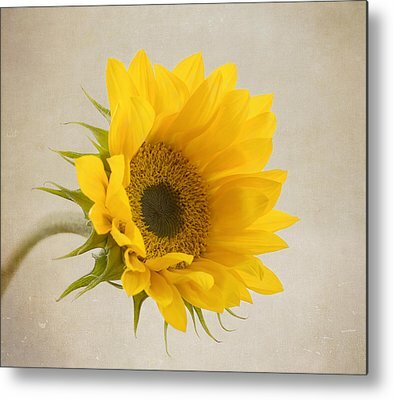 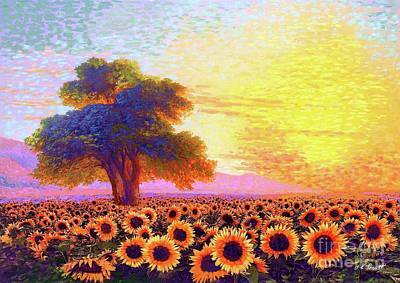 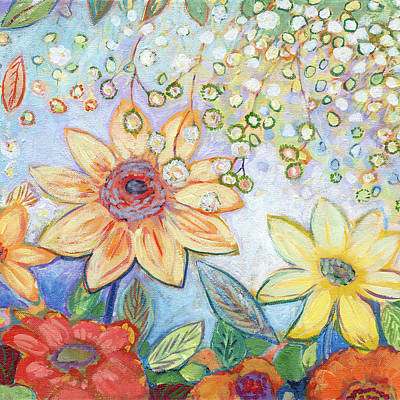 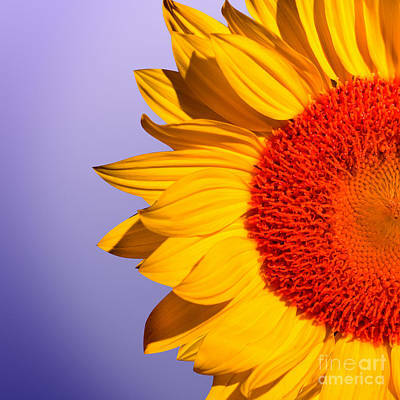 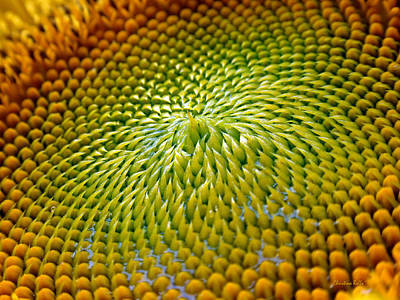 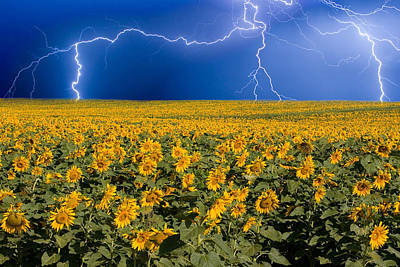 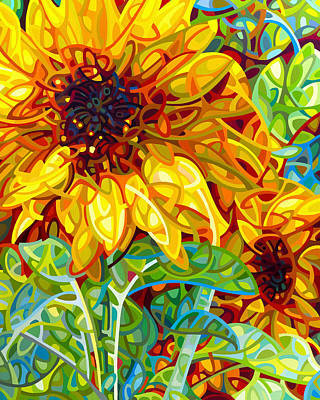 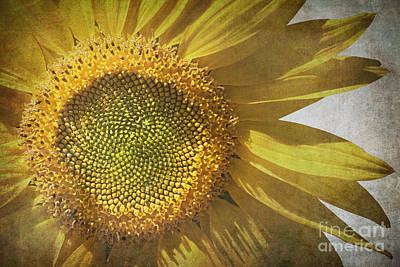 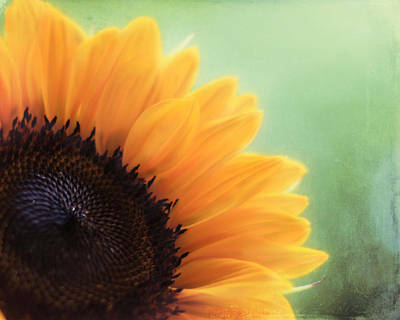 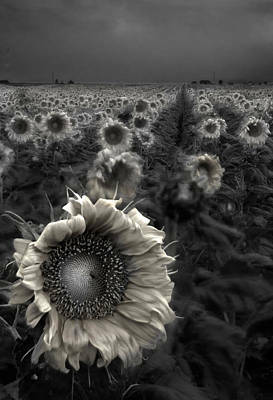 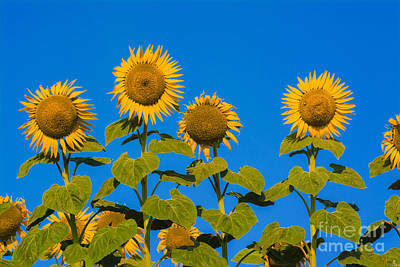 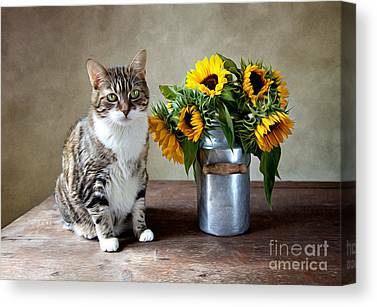 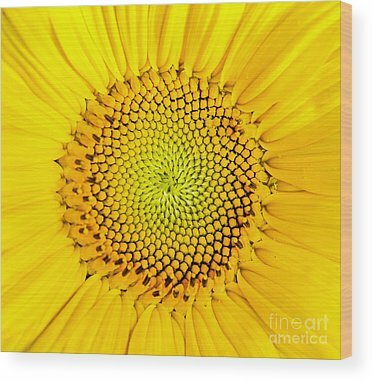 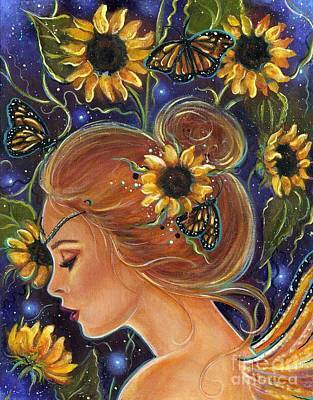 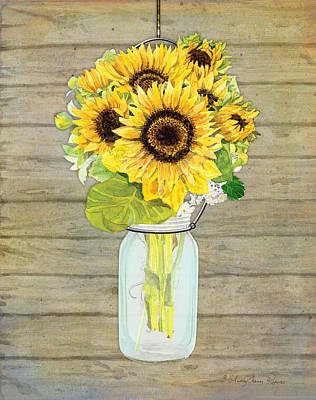 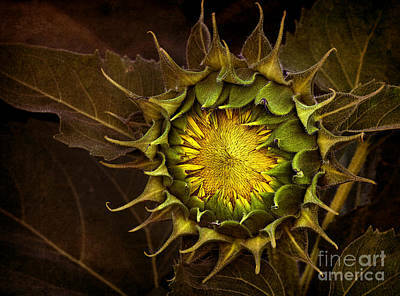 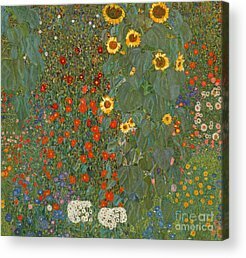 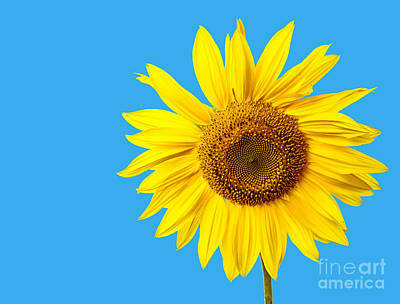 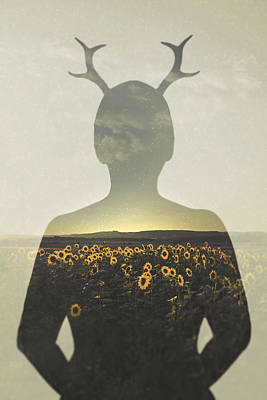 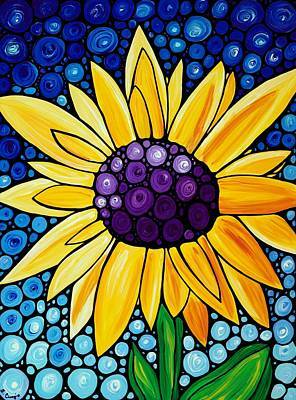 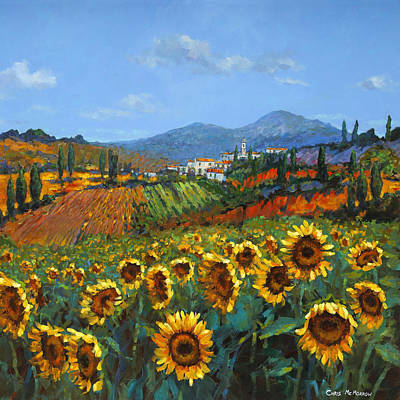 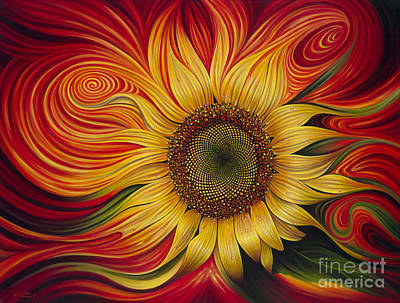 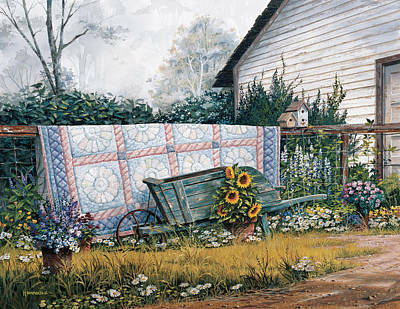 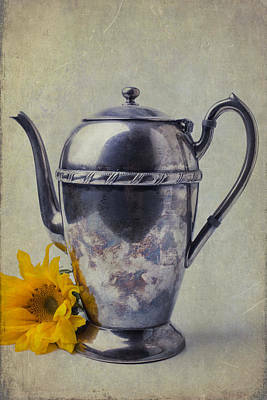 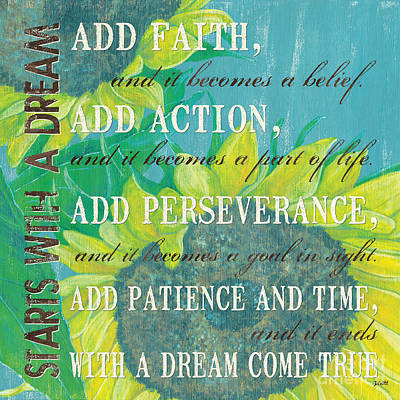 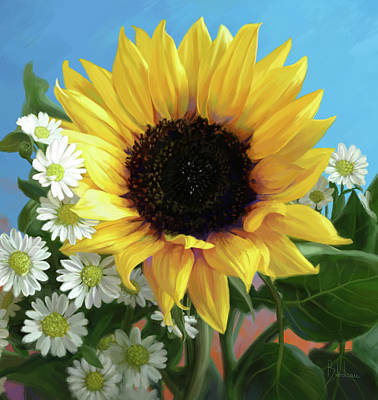 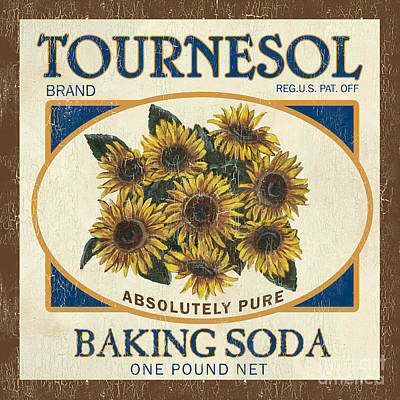 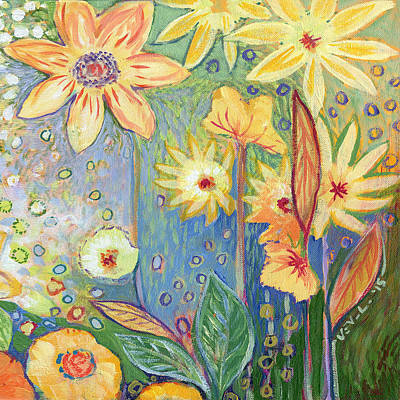 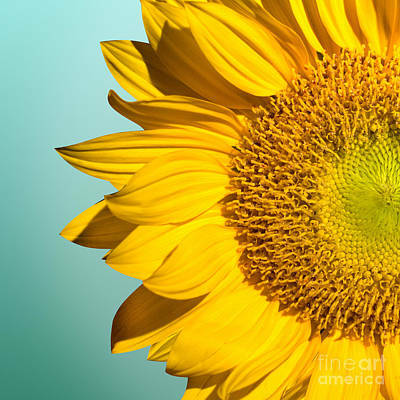 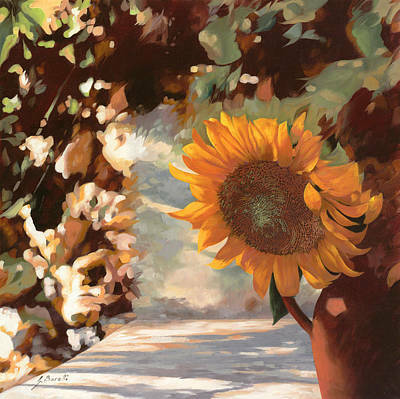 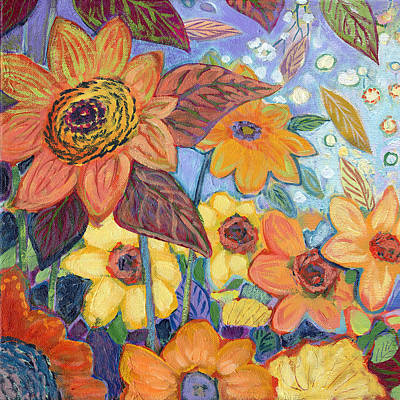 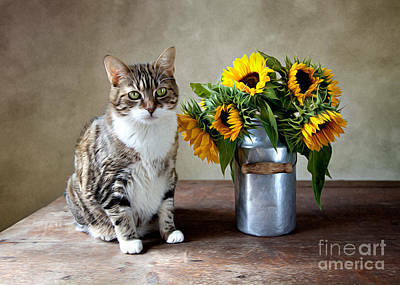 Fine reproductions of their masterpieces and more can be found in our gallery of sunflower art.